Pre-sales for the Galaxy Note9 have surpassed all previous Samsung records in Australia for a Note device. “The Galaxy Note is one of our most loved products and we believe the Note9 is complete game-changer for Samsung when it comes to power, performance, and craftsmanship,” said Garry McGregor, Vice President for IT and Mobile, Samsung. “It changes what customers can expect from our devices.” McGregor said. “We believe the amazing response to this product in Australia is due to the demand for premium technology that can meet the demands of our busy lives. With its advanced S Pen, incredible speed and performance, and the flexibility and reliability, the Note9 is testament to our commitment to helping people get the most out of a smartphone.” McGregor added. 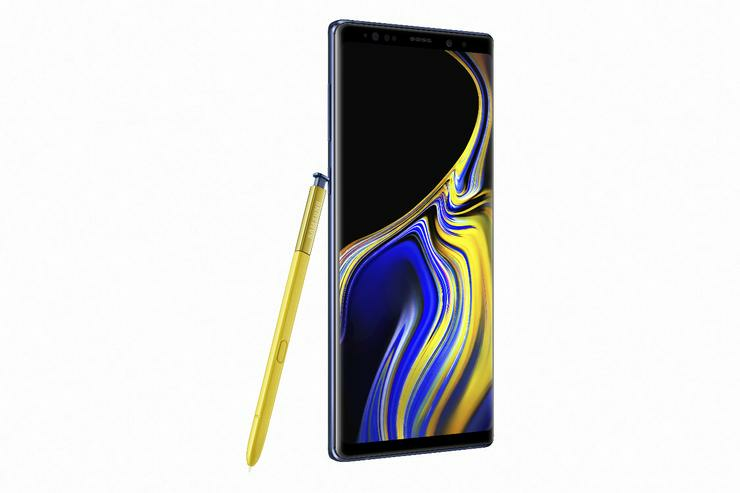 The Note9 is now on-sale in Australia after a pre-sale period that ran between August 10 and August 24.